Click here to see the 2018-19 School Calendar! 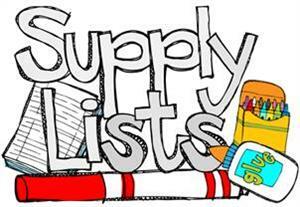 Click here to see the 2018-2019 Class Supply Lists. Click HERE to sign up to bring a dish! Spring Picture Days are April 10th & 11th!